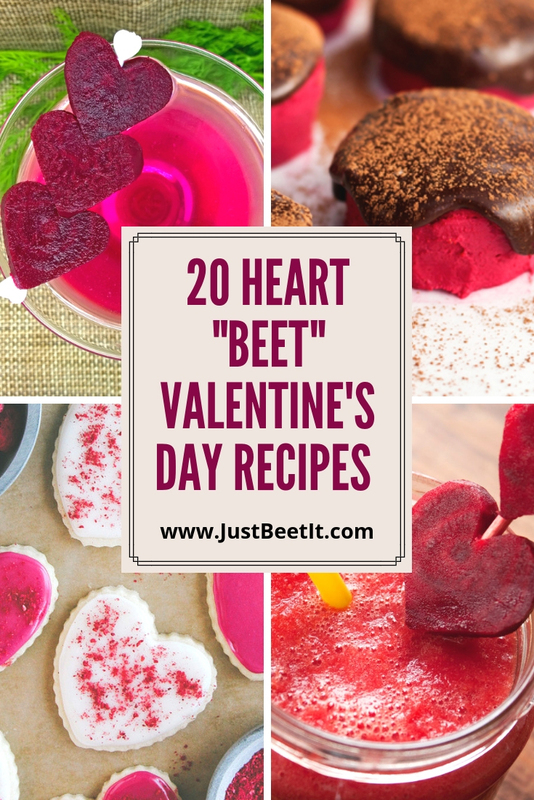 Nothing "beets" a happy healthy heart to celebrate love. Did you know that the beautiful beet is packed with superhero heart-healthy nutrients that increase blood circulation, balance blood pressure, and reduce inflammation? 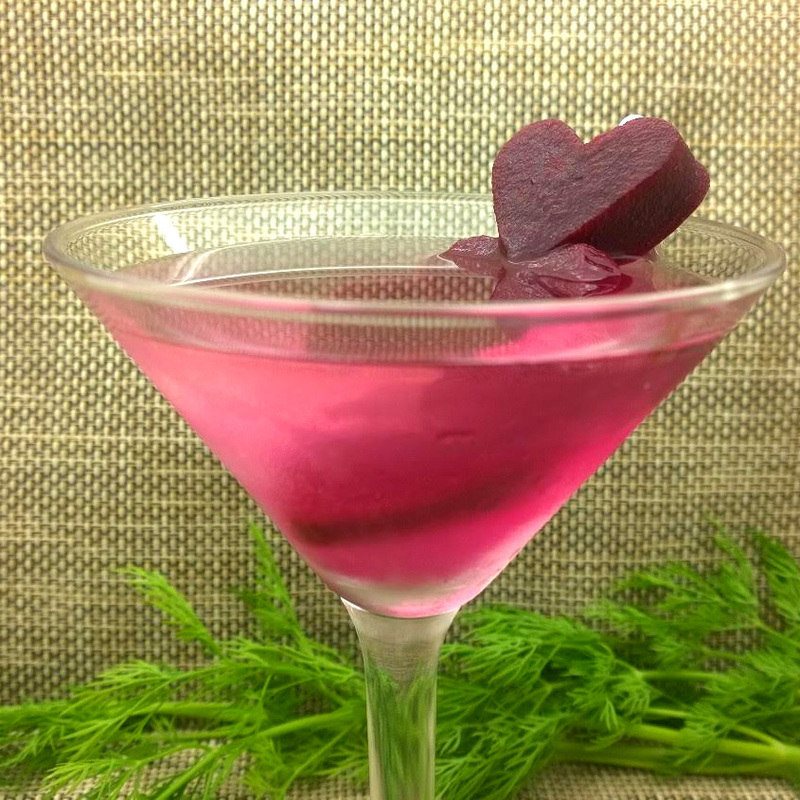 Interestingly, the "quirky" heart-shape of the beetroot implies a deep connection to the icon of love. Beets even "bleed" red, the vibrant hue containing powerful antioxidants protecting against heart disease. 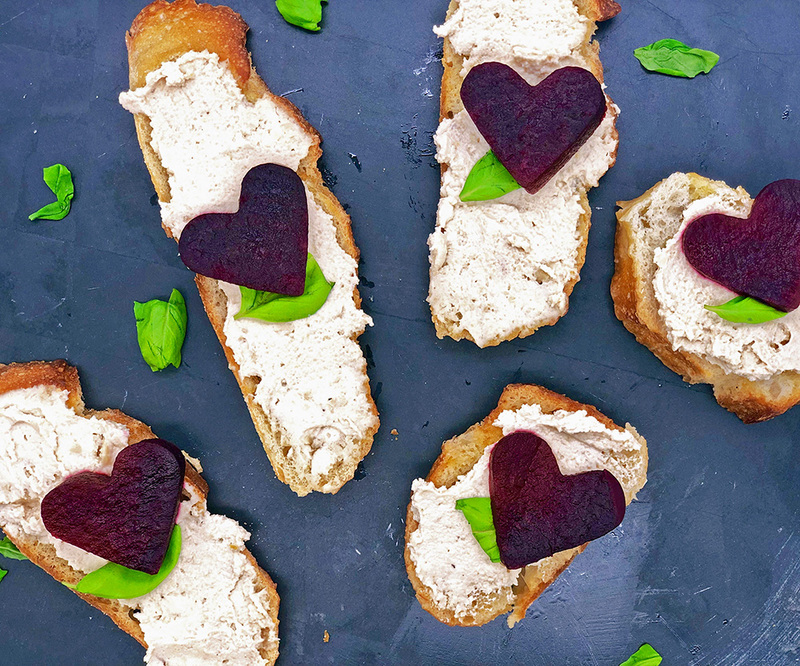 There are so many reasons to eat more beets this Valentine’s Day! How about trying a Beet Berry Smoothie Bowl or Pink Power Beet Pancakes to start your morning? 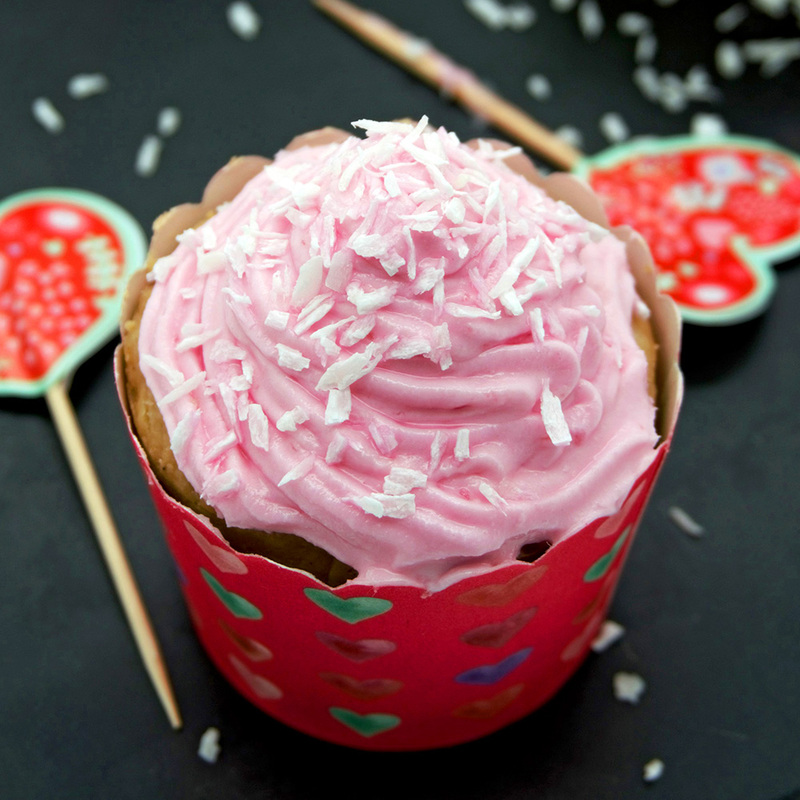 Looking for some tasty treats throughout the day? Coconut Oil Sugar Cookies with Beet-Dyed Frosting are sure to add scrumptious flavor to your holiday. For dinner, Heart Beet Risotto or Healthy Vegan Beetroot Cutlet will make your heart “beet” with festivities. Why not add a romantic-themed drink to happy hour or dinner? Pickled-Beet Dirty Martini is a delicious pink twist on a classic cocktail. This Valentine's week, give your loved ones (and yourself) a vibrant dose of deliciously healthy foods, love, and laughter. The vibrant red color of beets is perfect for creating a natural red food coloring! The bright stain from red beets that may cause you to cringe every time you think of cooking or handling beets is a beautiful, fascinating, and underdeveloped feature of the red beet.